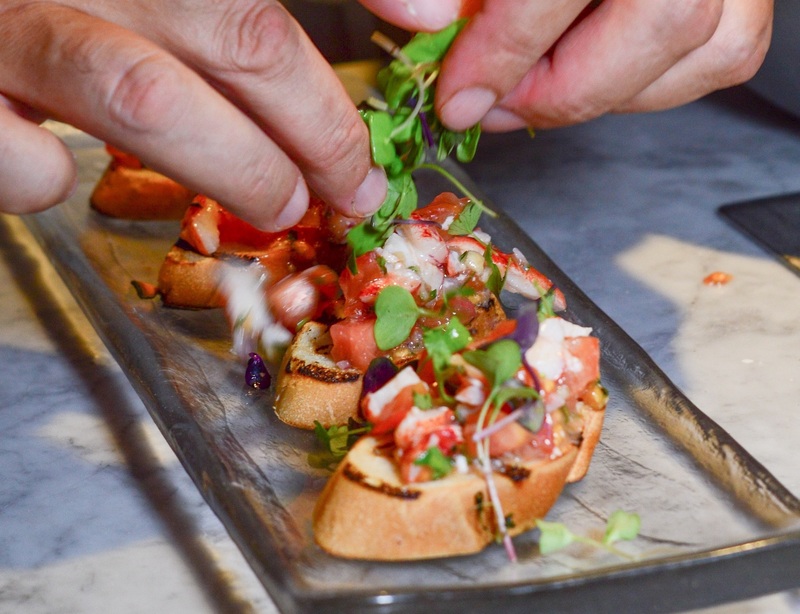 Enjoy this In The Kitchen guest article by Shay with SoFloFooodie who got ready for the South Beach Seafood Festival with Chef Gianluca Messano of La Moderna. 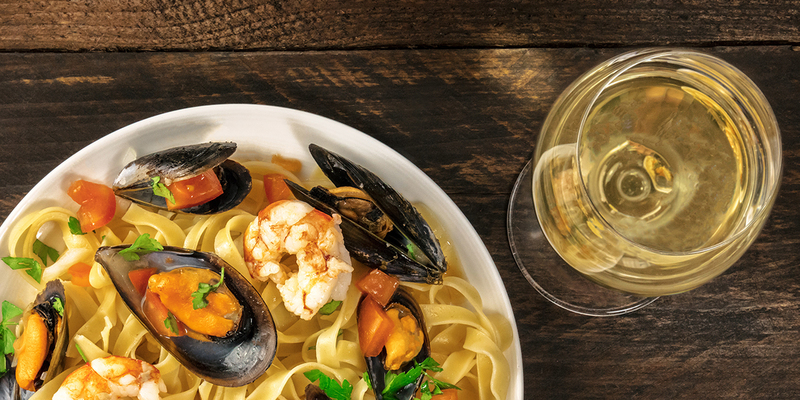 Nothing says SEAFOOD GOALS quite like the South Beach Seafood Festival. 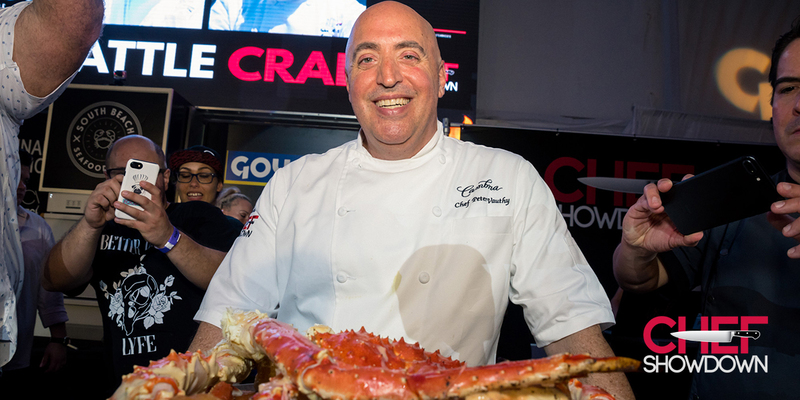 That’s right, Miami’s best seafood festival is back on October 21st! 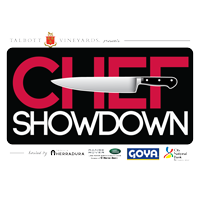 Join South Florida’s most talented chefs for an unforgettable experience and let’s EAT. I’ll (Shay) be there along with some about 10,000+ other seafoodies, will you? 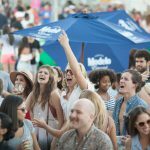 In addition to enjoying endless fresh food at Miami’s biggest seafood festival, every ticket includes open bar! 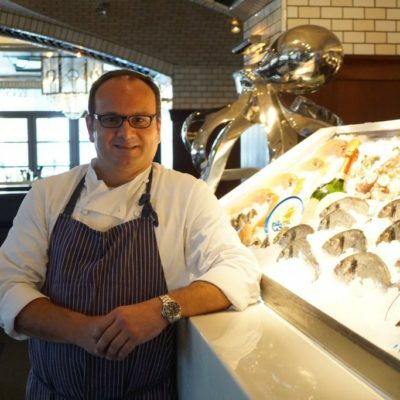 To get the party started early, I interviewed Chef Gianluca Messano from La Moderna Miami coming to Sobe Seafood Fest for the first time! While he may be one of the younger chefs in the game, he didn’t come to play around…and he brings BIG FLAVOR. Traditionally known for their Italian fare, Chef Gianluca is actually bringing his wood fire oven to the sand on October 21st to make seafood-inspired pies! It was my treat to visit Chef in the La Moderna kitchen and get to know more about his passion for the culinary world. Soflofooodie: When did your passion for cooking start? 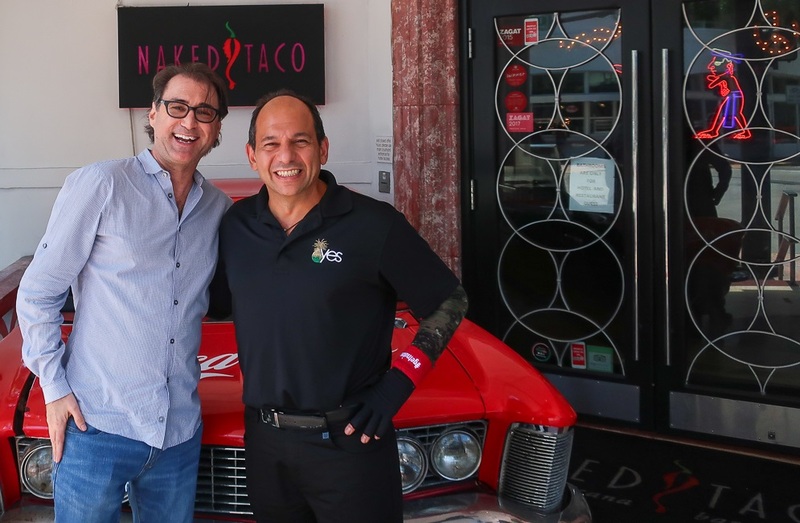 Chef Gianluca Messano: When I was six or seven years old, I began cooking pasta and other Italian items back home in Italy, it was then I grew a love for cooking. SFF: What is your favorite dish to cook? GM: I really enjoy cooking fish because there are so many varieties and flavor options with fish. SFF: What is the biggest tip during busy hours? GM: Always stay relaxed. If you become nervous, it reflects through your work. After a long day, make sure you unwind with loved ones and always make time to do the things you love. SFF: What do you love most about being a chef? GM: I love to get creative. You can change a recipe over and over again until you feel its just right. When you do, its very rewarding. 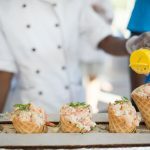 SFF: What will you be serving at the seafood fest? 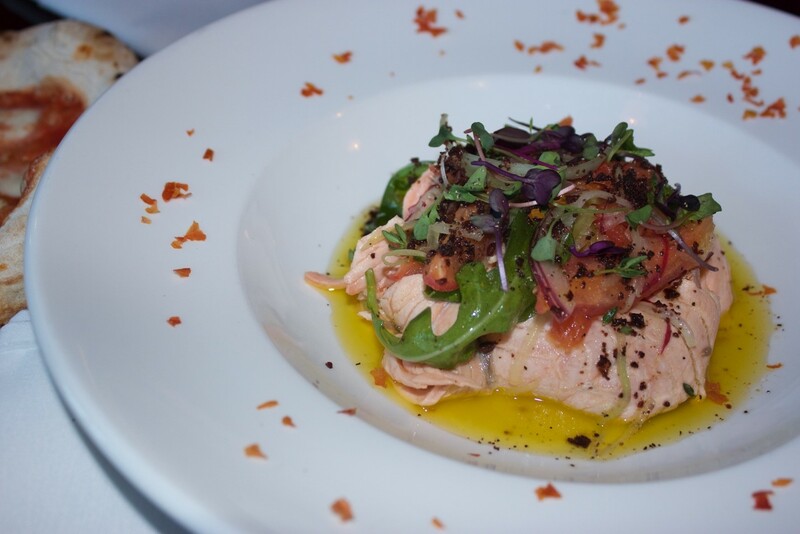 GM: I will be making a marinated salmon dish Marinated for 8-12 hours in balsamic white vinegar, white wine, salt and water. Afterwards it will be served with red onions, tomatoes, dry black olives, celery, arugula and lemon dressing. It’s a recipe that is very difficult and not seen in many places. The flavor combination is unique. Ladies and gentlemen, I must say, after the first bite, I was immediately able to distinguish each and every flavor within the dish! The flavor combination with each bite was different and unique. Chef Gianluca sure was right about this one, IT’S ONE OF A KIND! I think you all are really going to enjoy it. 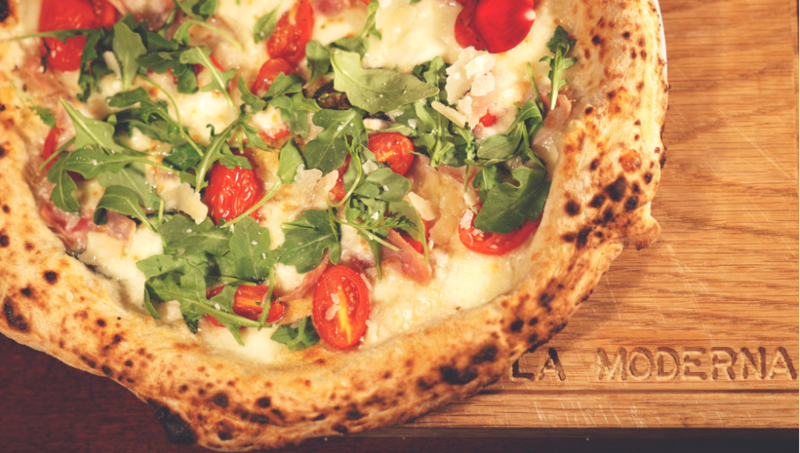 Editor’s Note: In addition to their seafood dish, La Moderna will be serving a variety of their famous wood-fired pizzas! You can find Chef Gianluca and the La Moderna team at Saturday’s Main Event on October 21st: the South Beach Seafood Festival! So have we gotten your attention yet? It’s no secret that seafoodies anxiously anticipate South Beach Seafood Week each and every year. 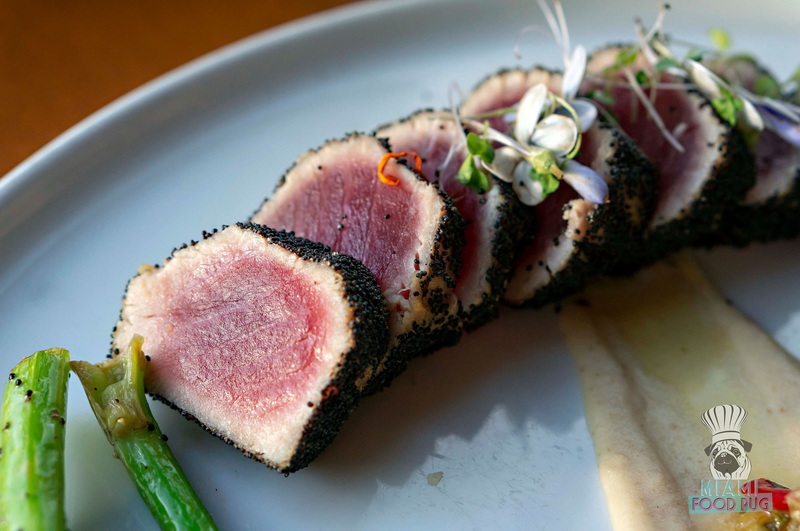 This festival turns your expectations upside down by featuring the very best restaurants preparing their best-selling, mouth-watering, high-end cuisine at festival-friendly prices. Oh, it’s more than just food! I mentioned every ticket includes open bar, and you can cool down at the Jack Daniel’s Airstream, in the Kendall Jackson sensory garden or the Coca Cola experience. Interested in a Bloody Mary or Bellini instead? They have bars dedicated to just that! I can’t wait. 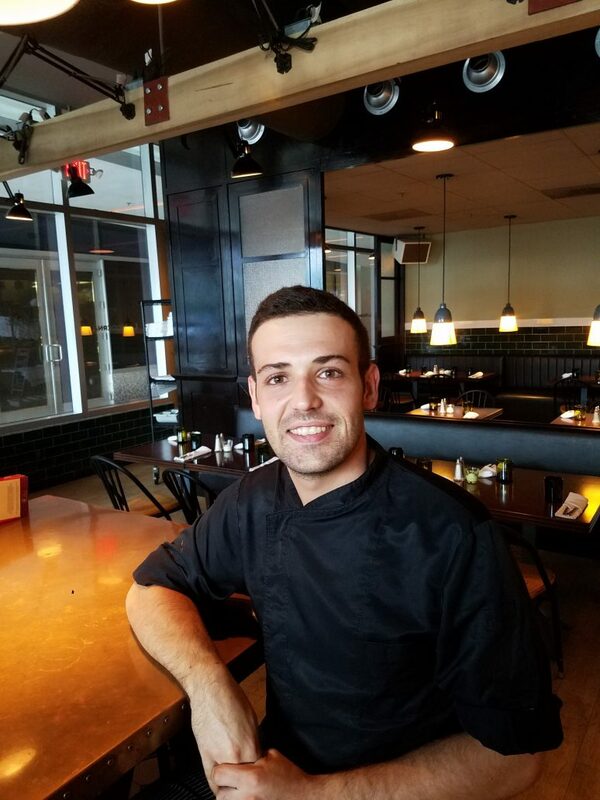 Last but not least, this festival includes three stages featuring live music and Miami’s best DJs as well as the Whole Foods Kitchen where Chefs like Gianluca will be leading cooking demonstrations for the chef in you! 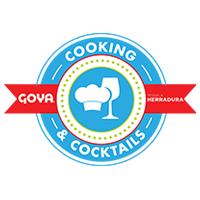 If you need any more of an excuse to make sure to attend this event, save 20% on your tickets with code “Sofloseafooodie” here. 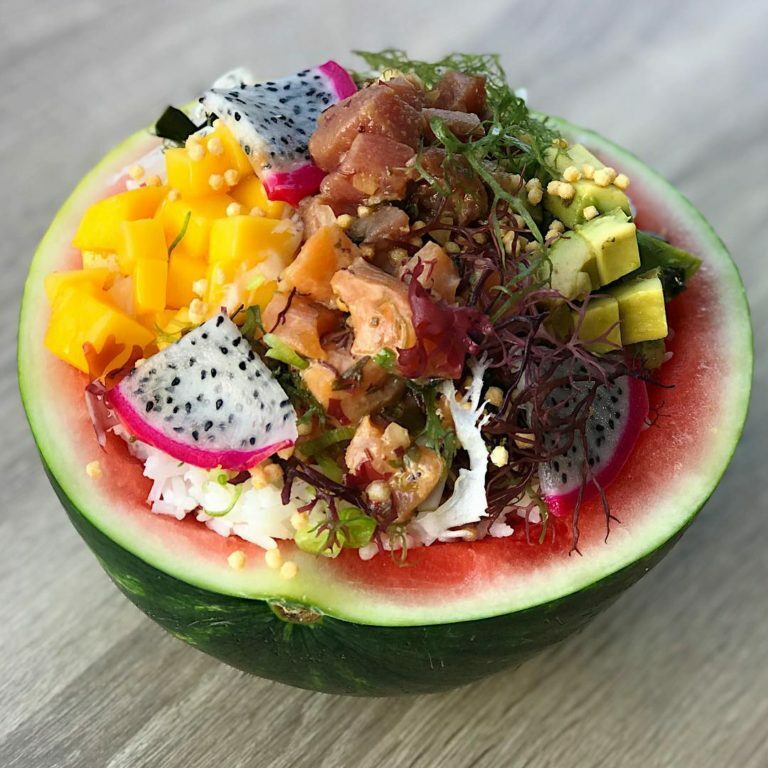 Editor’s Note: As Miami’s biggest seafood festival, Sobe Seafood Week allows our guests to enjoy ALL of Miami’s best seafood restaurants in one place! 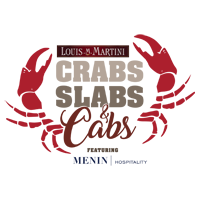 Ensuring this event is the upscale epicurean destination our guests have come to expect starts and ends with the food. 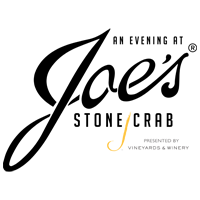 This means working with the very best Chefs and their restaurants to create Miami’s best seafood festival! 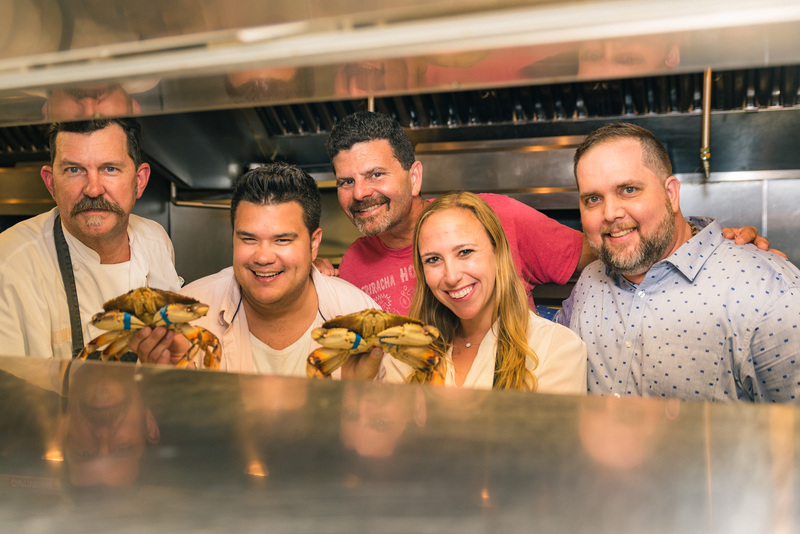 These chefs bring a level of world-renowned talent and creativity that elevates South Beach Seafood Week from your “average festival” to a true culinary experience. We know there’s something special about enjoying the very best of South Beach wine and food in the sun, on the sand, and with unlimited open bar and we look forward to hosting you! We sincerely thank Chef Gianluca Messan and SoFloFoodie for sharing their In The Kitchen experience!